People are different. And that prevents unity? Nothing of the sort! On the contrary, it is precisely these differences that make an efficient team. This is a new perspective opened up by Chief Apostle Jean-Luc Schneider during the 2018 Pentecost service. 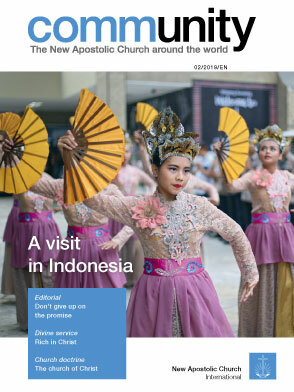 >The news magazine of the New Apostolic Church International (NACI) is nac.today. 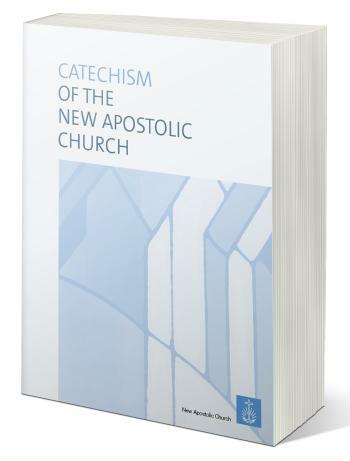 With reports from all around the world, it offers New Apostolic Christians and other interested readers many things worth reading and knowing about.